Just eight examples of the Aero GT will be produced, marking the end of Aero 8 production at Morgan’s Pickersleigh Road factory. 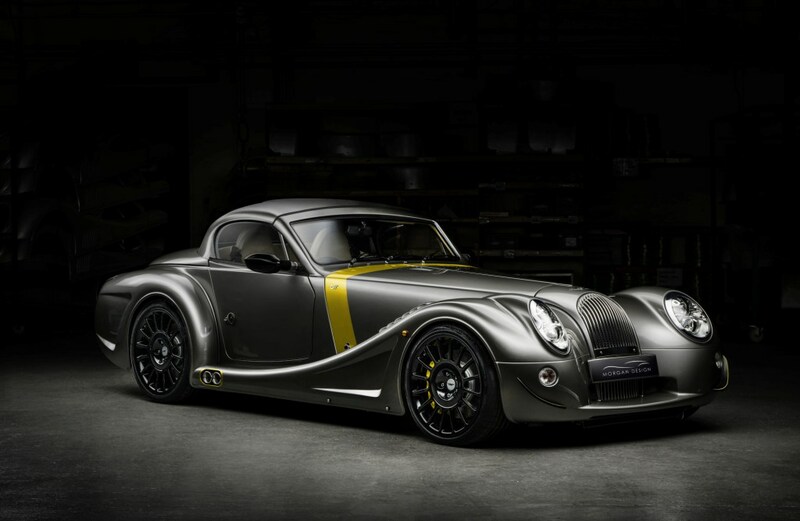 Each of the eight vehicles have already been allocated through Morgan’s established Dealership network. 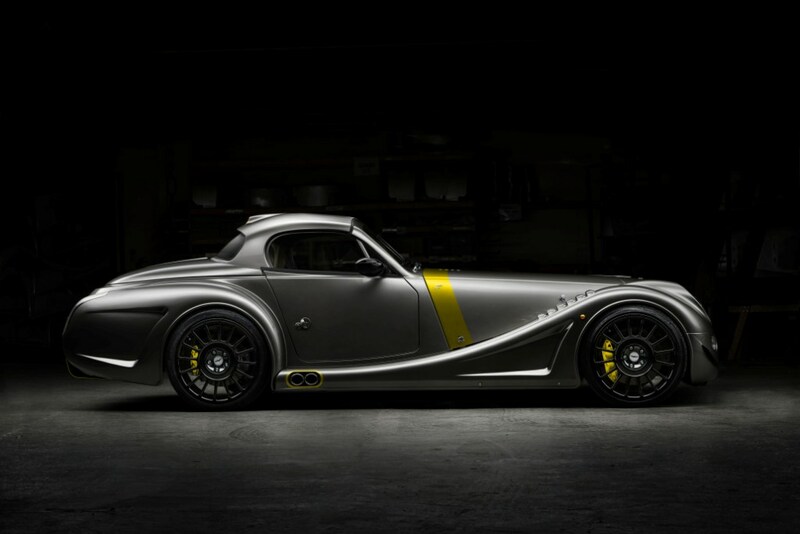 The Morgan Motor Company has today revealed its most extreme road-going model to date, the Aero GT. 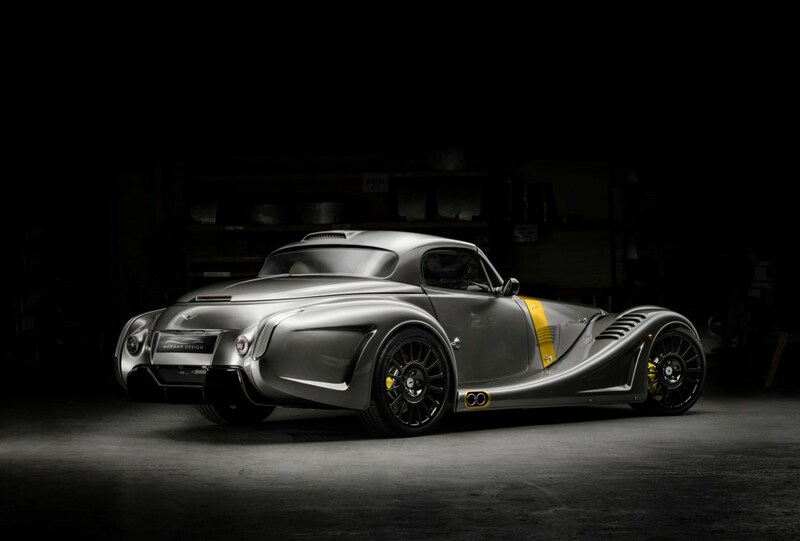 The family owned, British manufacturer officially unveiled the car at the 88th International Geneva Motor Show. 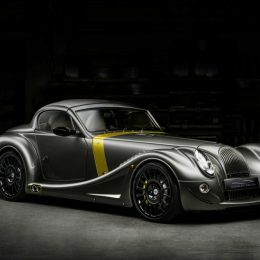 The longest established independent automotive manufacturer, Morgan Motor Company will produce just eight of the special Aero GT variants. All vehicles will be individually built bespoke to each customer. 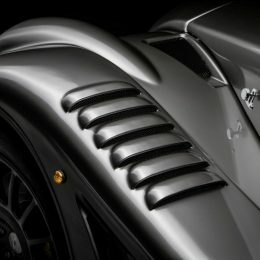 The Aero GT represents the end of Aero 8 production, guaranteeing that every Aero 8 owner will be the custodian of a very significant piece of Morgan history. All 8 Aero GTs have been allocated through the Morgan Global Retailor network, and will be built with a manual transmission. Powered by the same 367bhp BMW N62 V8 engine used in the Aero 8, the Aero GT will travel from 0-62mph in 4.5 seconds, reaching a top speed of 170mph. Each Aero GT will be built with Morgan’s latest adjustable suspension. 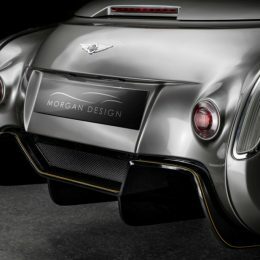 The Aero GT will be built by the Morgan Special Projects department. 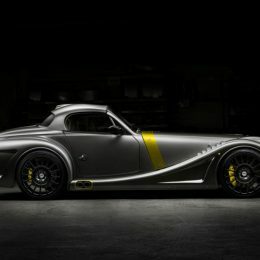 Morgan’s approach will see each Aero GT built as an individual bespoke special edition, rather than eight identical examples. Each customer will have an individual design consultancy with Jon Wells, Morgan’s Head of Design before the car enters production, remaining in build for 8-10 weeks. 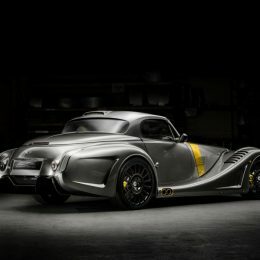 As with every Morgan, each customer will have the opportunity to follow the build of their vehicle closely and witness their car come to life. The dramatic evolution of the Aero GT is most striking in its restyled wing impressions and louvres. Their addition serves both functional and aesthetic advantages, and were developed alongside the design of the latest Aero 8 in 2015. 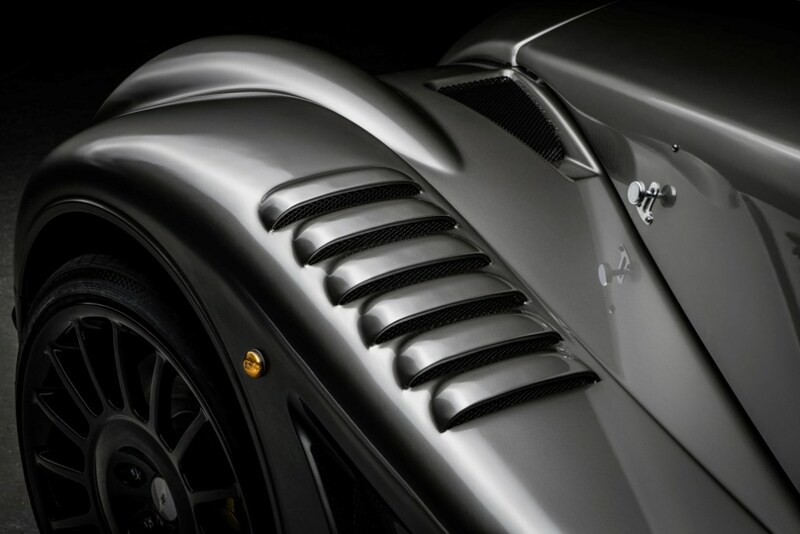 Taking inspiration from the aggressive aerodynamic profiles seen on Morgan’s striking 2009 GT3 race car, similar body form functions were explored during the development of the Aero 8. However, these were not immediately put into production but paved the way for future exploration of what a ‘gloves off’ Aero 8 could look like. For the final eight Aero 8 vehicles, Morgan’s design department applied knowledge developed throughout the research process of the latest Aero 8 in order to introduce the aerodynamic enhancements as seen on the Aero GT, striking a balance of exhilarating performance along with head-turning aesthetics. The striking body panels of the Aero GT have been sculpted in such a way to ensure that tension and elegance is expressed in each line. All surfacing of the new panels was proven digitally via Computation Fluid Dynamics simulation prior to full scale validation. 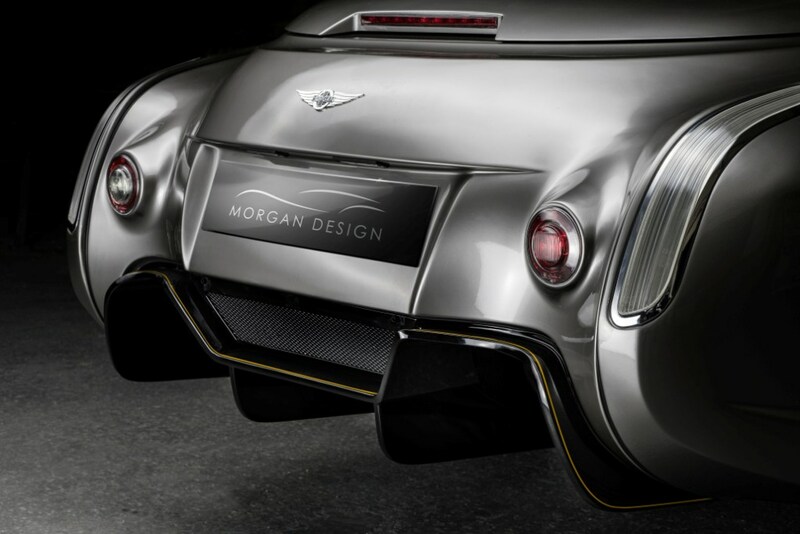 Each panel is created using the technologically advanced Superforming process synonymous with modern Morgans, before being hand finished and transformed into Aero GT panels. The front canard details and wing top louvre vents are proven to reduce low pressure on the sides of the Aero body, making a notable difference in frontal downforce. At the rear, the dramatic diffuser reduces air pressure from beneath the vehicle, increasing rear downforce and reducing the visual weight of the rear-end. All Aero GT’s have the option of a carbon fibre hard-top. Taking inspiration from 1960s race cars, the hard-top on the Aero GT features a rearward facing roof vent that reflects the rear graphic of the tail-light, while improving the drag coefficient of the vehicle. Finite enamelled ‘GT’ badges signify the model variant. Each is individually hand made by a British Jeweller. The interior is hand-finished with a series of painted stitching and pinstripe accents, and an extended choice of wood options. Steve Morris, Managing Director said: “One of our greatest strengths as a brand is our ability to be responsive and create a hand-built car which is truly bespoke to each customer. The Aero 8 has been a stalwart of Morgan production for almost 20 years, it offers an exceptional driving experience and unrivalled looks, further enhanced in Aero GT guise. Jon Wells, Head of Design said: “The Aero GT, unlike its predecessors, adopts an unconventionally aggressive aesthetic. However, a purist approach to achieving a design in which ‘form follows function’ has been rigidly adhered to. This is most apparent in the new additions to the body work. The additional wing top louvres, side impressions and dramatic rear diffuser have all been tested extensively to ensure they work together to reduce drag and increase road holding capability. The merits of these additions were first unearthed during the early development phases of the 2015 Aero 8 whilst we were exploring the requirements of a more aerodynamically efficient Aero. This was a key requirement of the initial Aero 8 brief. Each new panel has been sculpted by hand, by Morgan master craftsmen. The beauty of working so closely with talented sheet metal workers and coachbuilders is that designers are relatively unrestrained in their ability to challenge the forms and their functions. Unlike many, we can make special limited-edition vehicles that really exercise the imagination of the designer and the ability of the craftsman.